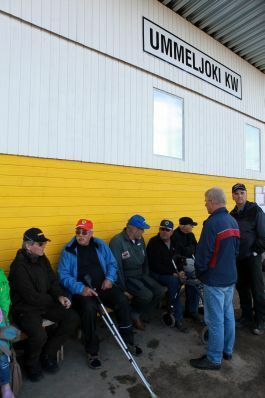 The Light Airfield at Ummeljoki near Kouvola, owned by Tuomo Salonen, got its code “EFKW” from Kasper Wrede, the first Finn to have a pilot’s licence, who in 1914 test flew the airplane he had built on the ice of the nearby Kymijoki river. 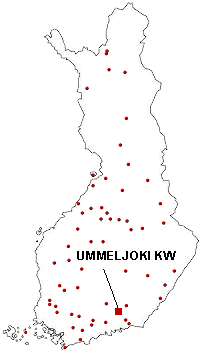 Ummeljoki KW lies some three kilometres west of Myllykoski, and some 10 kilometres to the south of Kouvola centre. 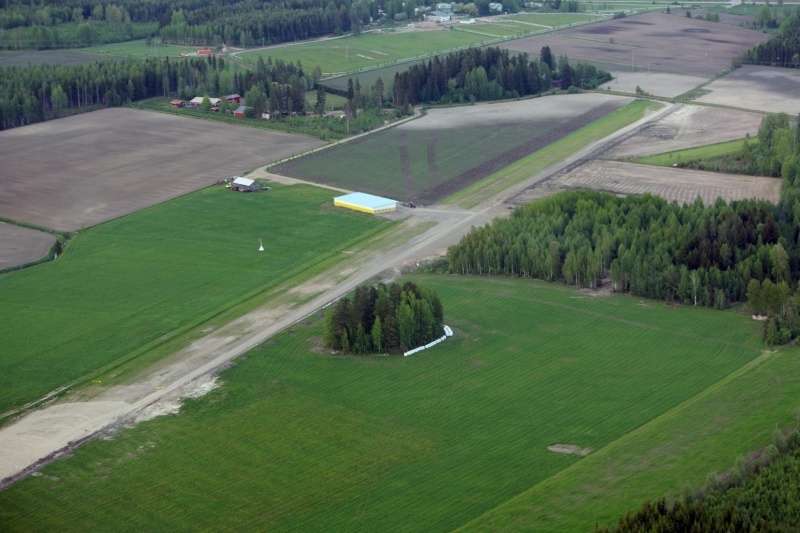 The distance to Utti airfield is some fifteen and to Wredeby less than 10 kilometres. 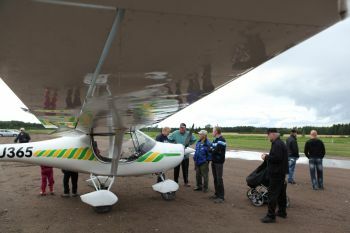 On the field there is an 800 square metres hangar, housing the ultralight Ikarus C42 of the owner, and the selfstarting glider Ventus 2cxM of World Champion Markku Kuittinen. 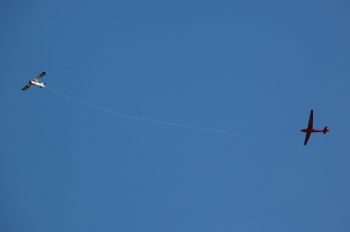 The third aircraft in the hangar is the ultralight Renegade Spirit of Harri Tuviala, with a Rotax 100 hv motor. 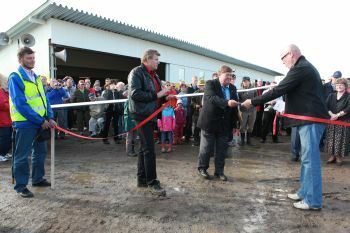 Tuomo Salonen flies and keeps his field open around the year, with reservation for the weather of course. The windsock is to the west of the hangar, and edge lights mark the corners of the hangar. On the hangar wall a display of the wind meter. At 250 metres from the end of runway 25 there is a 110 kW power line, marked with red and white balls. 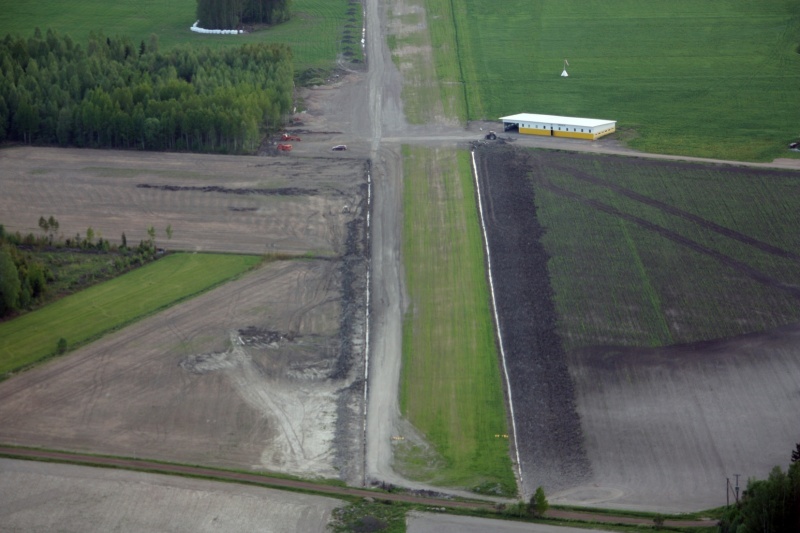 A power line marked on the map runs across the runway as a 20.000 V ground cable. Plans also comprise a crossing runway, without end obstacles. Shops, pizzerias and accommodation in Myllykoski some 4 km away. 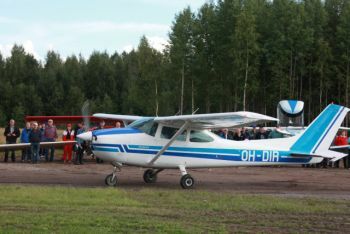 Service stations St1 and ABC creditcard in Myllykoski 3,8 km from the airfield. ABC road shop at Keltakangas (7,3km). Naukkarisen Pihapirtti only 300m away, owner lives close to the field. 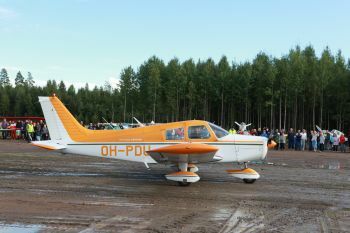 Ummeljoki KW 27.5.2012 runway 25 direction. 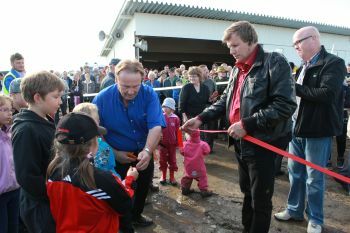 Ummeljoki KW 27.5.2012. On the left, runway 07.